Plot Synopsis: Based on a true story, federal agent Robert “Bob” Mazur (BRYAN CRANSTON) goes deep undercover to infiltrate Pablo Escobar’s drug trafficking scene plaguing the nation in 1986 by posing as slick, money-laundering businessman Bob Musella. 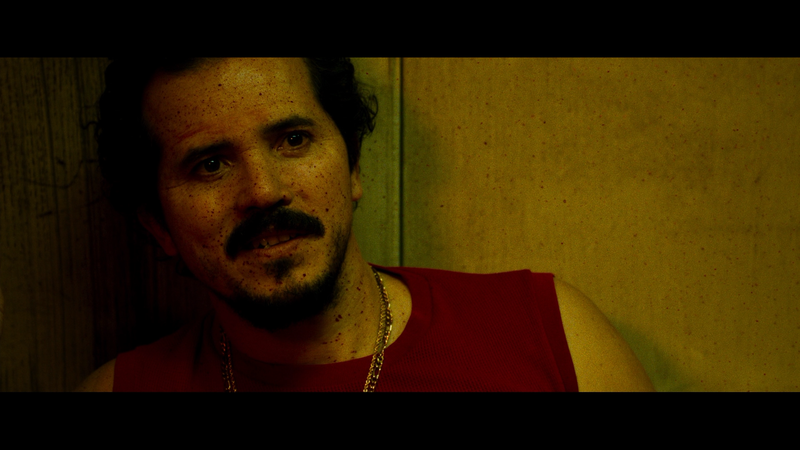 Teamed with impulsive and streetwise fellow agent Emir Abreu (JOHN LEGUIZAMO) and rookie undercover agent posing as his fiancée Kathy Ertz (DIANE KRUGER), Mazur befriends Escobar’s top lieutenant Roberto Alcaino (BENJAMIN BRATT). To catch the criminals Mazur will have to become one, risking it all to build a case that leads to indictments of more than 100 drug lords and the corrupt bankers who cleaned their dirty money. Review: The Infiltrator is the kind of movie that excels not due to the story, which of and in itself was interesting, but because of a talented cast headlined by Bryan Cranston who turns in an amazing performance with honorable mentions for John Leguizamo, who generally delivers, and even Diane Kruger whose career has declined over the years. The issue I had with this film isn’t with the cast or the story but it seemed making this a feature-length film was a detriment stuffing so much story and so many supporting characters that the movie probably would’ve served better as a mini-series, even a 2 or 3 part-er which would’ve played well on HBO or Showtime (heck, maybe AMC given Cranston’s history on that channel). Instead there’s so much going on that there’s not much time for the plot to really breathe and there were times I was confused with who was who and doing what. Now, there were some nice little moments such as when Mazur and Abreu, in setting up new identities for the latest investigation, survey a graveyard picking out names and DOBs that they could pass off as. It’s a nice little scene yet also important insight and served to expand on the mish-mash of personalities Mazur and Abreu had early on. 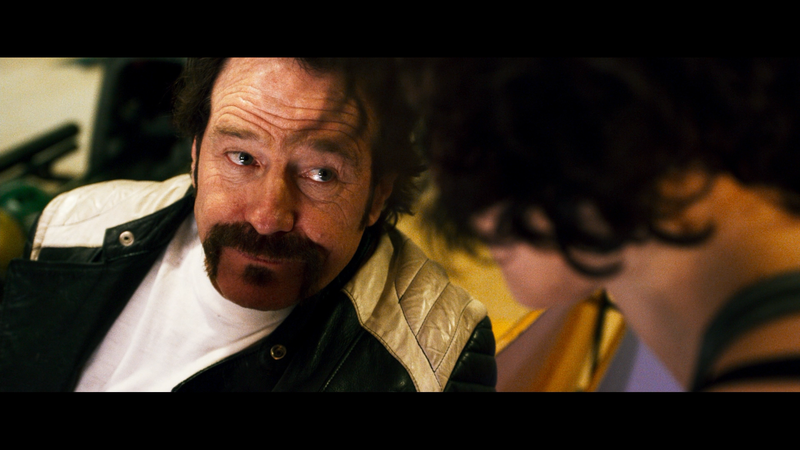 Audio Commentary – Director Brad Furman and Actor Bryan Cranston and the two offer up their thoughts on the film, characters and provide behind-the-scenes information. 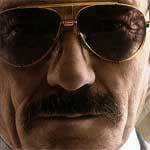 It’s a genial track and Cranston proves to be a fascinating personality. 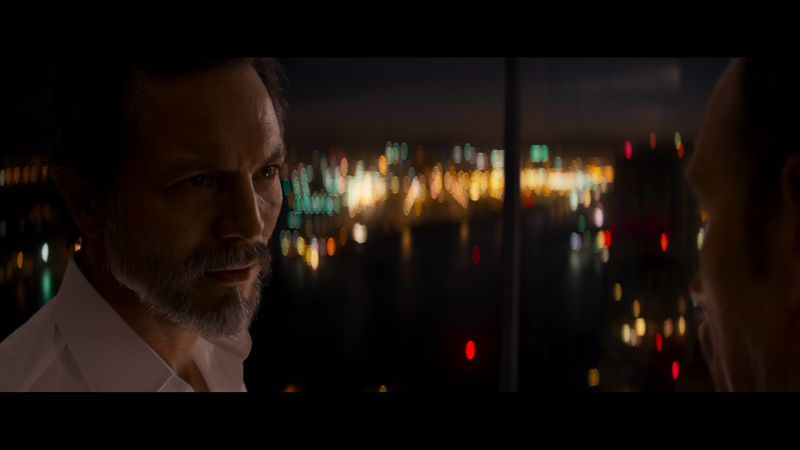 Deleted Scenes (8:52; HD) – There are five scenes included here, more little character moments but nothing major. 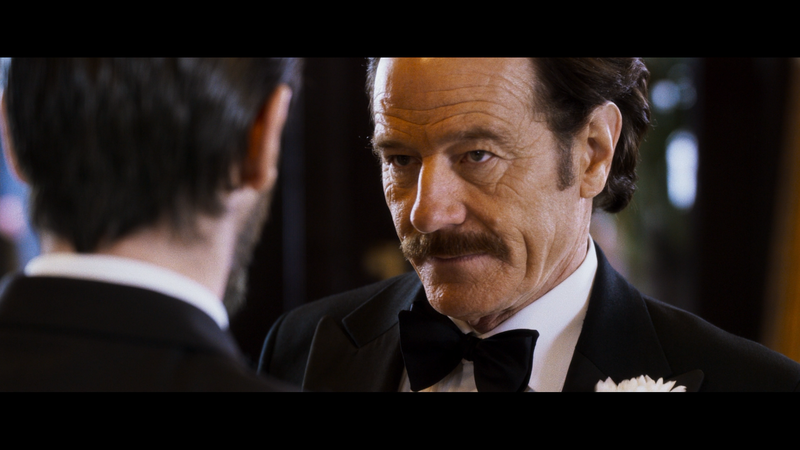 The Three Bobs (3:18; HD) looks at the different Bob characters Cranston portrays in the film. 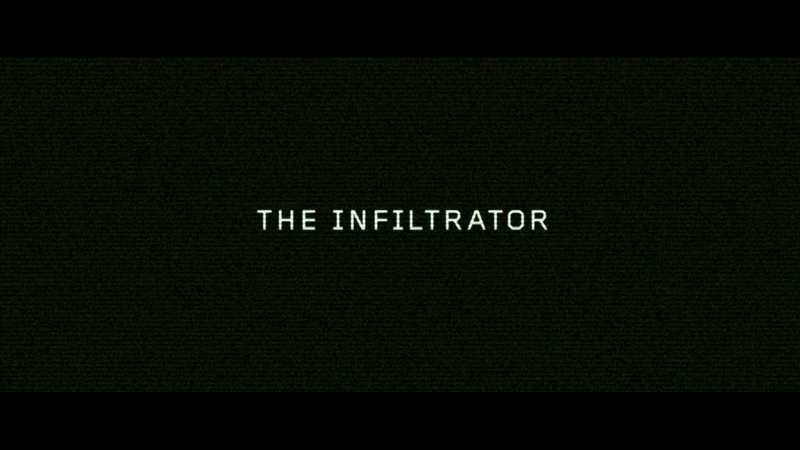 How to Infiltrate (5:51; HD) is a 3-part featurette on the process an agent goes through to, well, infiltrate an organization. Unfortunately these are too short and seem to serve more to advertise than any big insights. There are on-set interviews with the cast and those who worked undercover including Bob Mazur (in profile). Broad Green goes undercover to Infiltrate onto Blu-ray. The film is presented with a 2.40 widescreen aspect ratio and given a solid 1080p high-definition transfer. There’s nothing exactly extraordinary about this transfer yet colors are generally bright, though I did notice a few scenes that went into Soderbergh from Traffic territory with a coolness in those shots. In other scenes, there was a warmness to them as you can see in a few screen captures of Cranston’s almost sweaty face. The transfer is clean, free of artifacts and aliasing. While not action-rich – outside of a car crash –, the DTS-HD Master Audio 5.1 track still offers crisp and clean dialogue levels coming from the center channel and there’s some fine depth with ambient noises not to mention the score by Chris Hajian whose resume entailed several DTV flicks like The Little Rascals Save the Day, Beethoven’s Treasure Tail and the classic holiday film, Jingle All the Way 2. 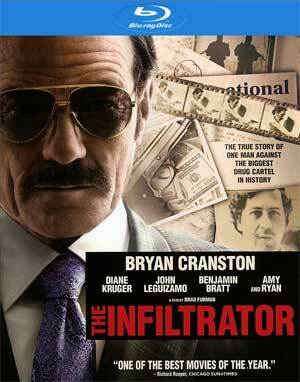 Overall, despite an interesting story, The Infiltrator is only propelled thanks to its charismatic cast, especially Bryan Cranston who once again turns in a great performance, it’s just a shame the script wasn’t equally great. The Blu-ray released through Broad Green offers good video/audio transfers but limited features, though the commentary with Furman and Cranston was decent.